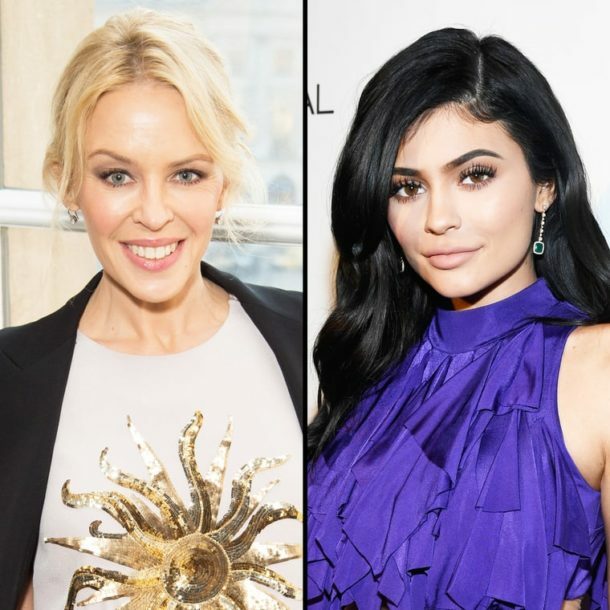 American singer Kylie Minogue has sued the younger sister of Kim Kardashian Kylie Jenner for the rights to the trademark Kylie (“Kylie”). Judicial scandal began in 2014 when Jenner’s lawyer has filed an application for the registration of the trademark Kylie on behalf of his ward. The girl produces cosmetics and clothes. Minogue spoke out strongly against it. At that time she was already registered with a few trademarks with the use of her name – Kylie, Kylie Minogue, Lucky – the musical Kylie Minogue, Kylie Minogue Darling and domain name Kylie.com. The court in Washington stated that cosmetic of Kylie Jenner can mislead consumers and reduce sales of products with the brand Kylie Minogue. After the decision of the court Jenner has to stop selling cosmetics under the name Kylie. 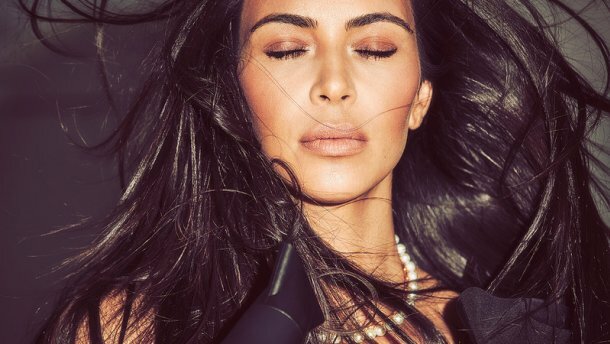 Cosmetics from Kylie Jenner are popular around the world, as well as everything associated with the Kardashian family. The most popular are the lipsticks cost $ 30 apiece.